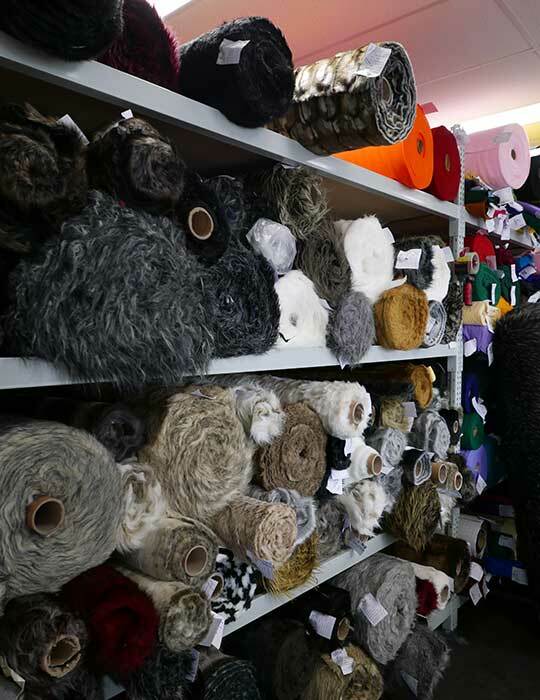 A successful family business spanning more than seven decades, Furtex knows the premium soft furnishings market inside out. What they needed more help with was their storage. 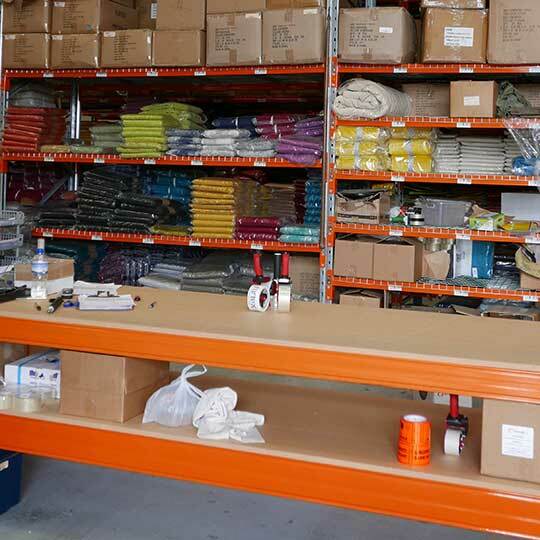 A relocation sparked a drive to utilise space more efficiently at the new site. 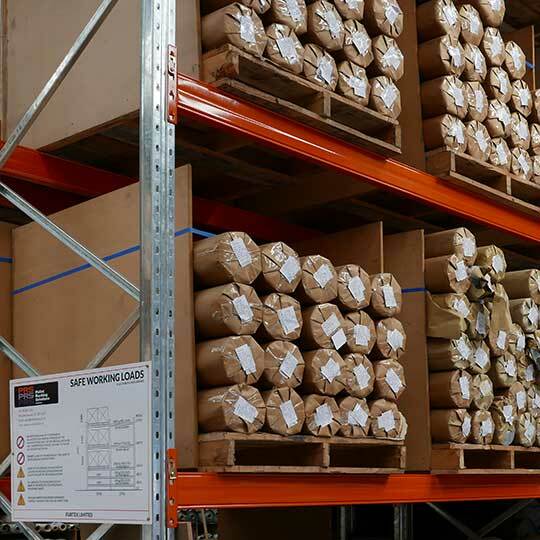 We were engaged to design and install pallet racking to store a wide range of product sizes and weights for both picking and bulk storage. 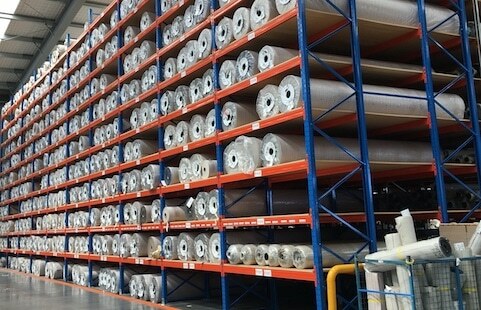 To design a storage solution for the multiple and unusual dimensions of Furtex’s wide product range, within a set budget. 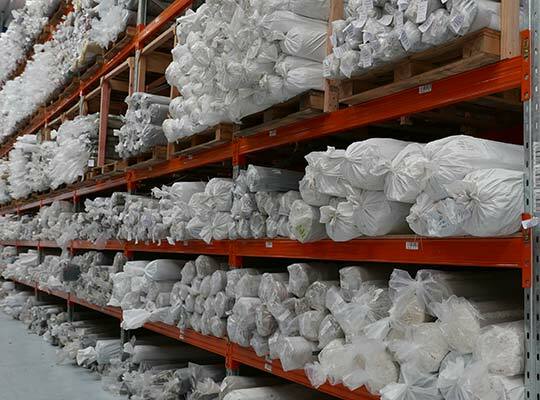 We also needed to factor in various weight requirements from light cushions to heavy vinyls and rugs. Timing was also a challenge, and some parts of the project had to be postponed due to space issues. 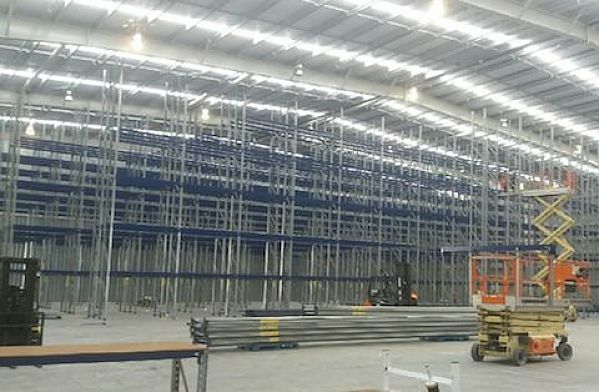 After deciding that Pallet Racking Solutions stacked up in terms of both service and cost, the new warehouse was planned and the project set in motion. 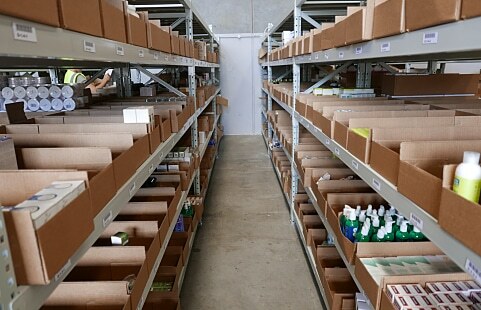 Using longspan shelving with standard frames and beams addressed extra-long storage requirements and easily housed multi-layered plastic bins for smaller items. 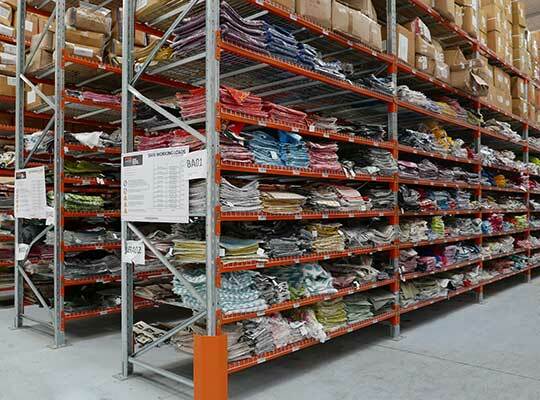 To resolve timing issues, we staged the process so that pallet racking could be installed at times that best suited the client. The project was delivered and completed on time and on budget.